Ore-based metallics are part of a world in which increasingly stringent regulation of one sort or another is a fact of life, impacting the entire value chain, from raw materials through to use of finished products, as illustrated in the graphic below. Increasingly stringent regulation impacts the entire value chain, from raw materials through to use of finished products. 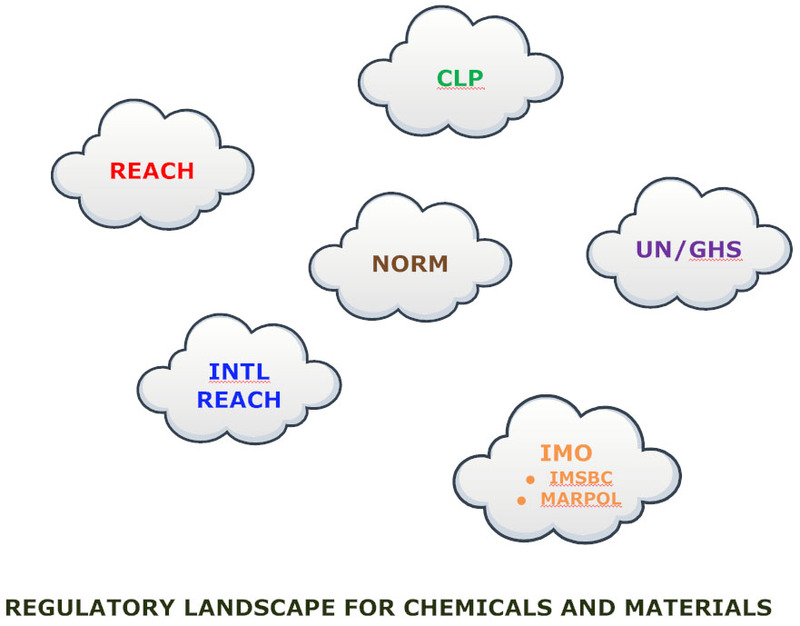 Regulation is both national and international with a tendency to harmonise across international borders, for example with the Globally Harmonised System of Classification and Labelling of Chemicals (GHS) and the International Maritime Organisation's International Maritime Solid Bulk Cargoes Code (IMSBC Code). In general, regulators tend to listen and respond to industry associations. Whilst it is the responsibility of each actor in the supply chain to comply with all applicable regulations, industry associations are able to engage with regulators on a broader, industry-wide basis and lobby for regulation that is at the same time sensible in its formulation and practical in its implementation. IIMA supports it members by keeping abreast of relevant regulatory developments on a timely basis - a proactive approach is essential as once a regulation becomes mandatory, it is usually too late to change it. IIMA is a member of the REACH Iron Platform, the consortium for REACH registration of iron in its various forms, iron ore pellets, iron sinter and mill scale. IIMA has NGO consultative status at the International Maritime Organisation (IMO) which enables us to participate in and make submissions to IMO meetings.